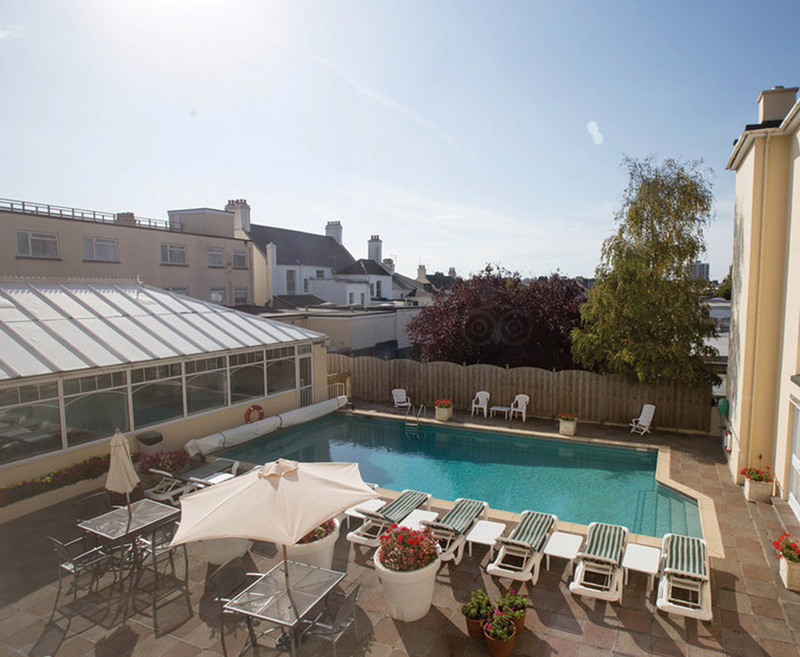 Enjoy 4 nights in Jersey at the 3* Monterey Hotel. 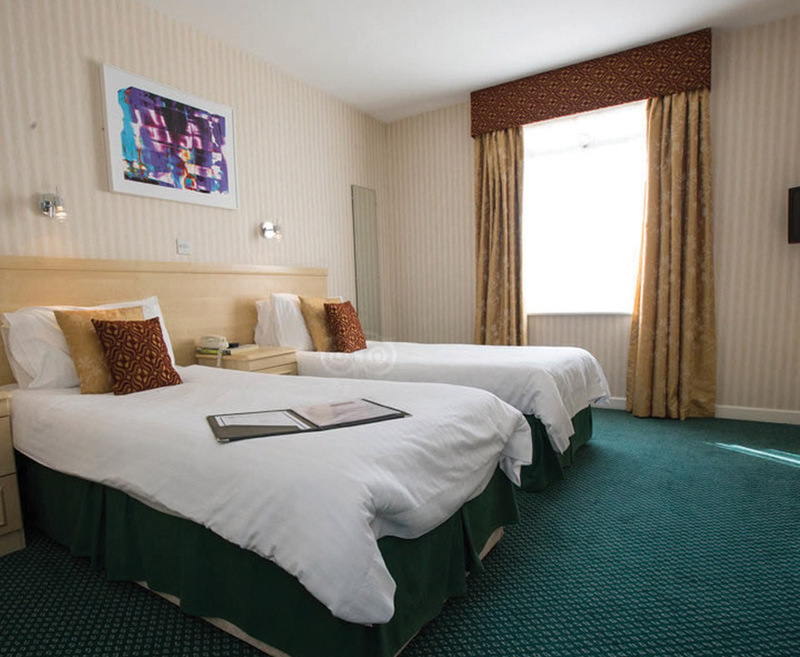 This traditional hotel is perfectly positioned within easy walking distance of the main shopping centre, making it an excellent base from which to explore St. Helier and the rest of the island. 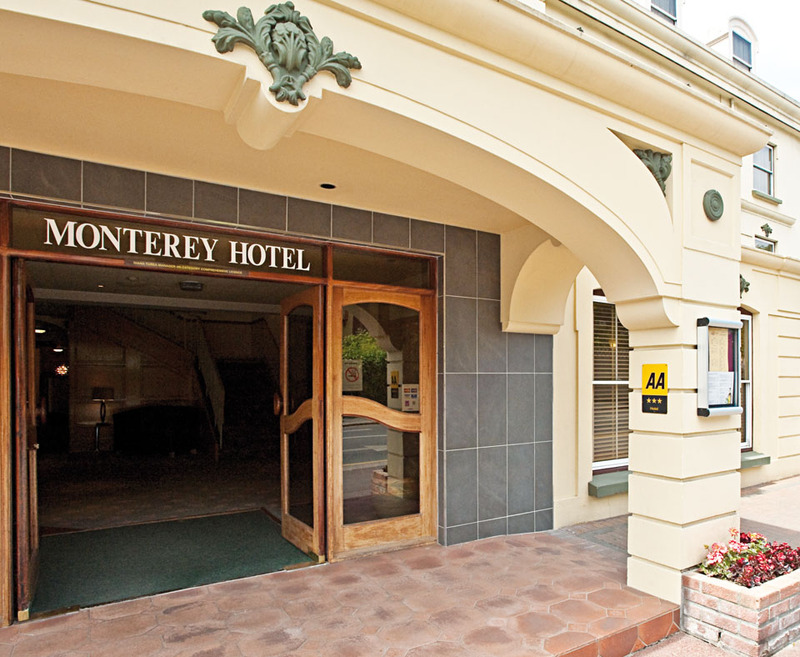 Locally owned and run by Morvan Family Hotels, Monterey has a proven record for friendly professional hospitality. The hotel also boasts good leisure facilities including an outdoor pool during the summer, an indoor pool with a jacuzzi, and a mini gym. A popular choice representing excellent value for money.